If you don’t think fraud is happening in your organization, you may not be looking in the right spot. We can help! After years of research, we have developed FraudSeeker a tool that can identify areas of increased fraud risk within your organization. In fact, in our studies, when this tool is applied retrospectively, known frauds would have been identified. FraudSeeker looks beyond traditional measures used by accountants and auditors. It considers a much wider array of criteria, beyond any fraud risk assessment we have ever seen. 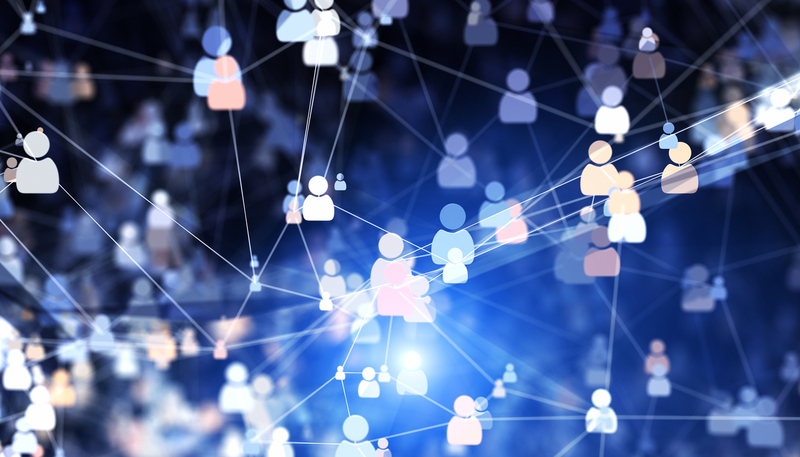 Fraud awareness, prevention and detection training – FraudSeeker’s results enable us to start a conversation within your organization about fraud and establish a baseline understanding of the risk. We can also help train others so you can leverage business partners in your organization to fight fraud. It is astounding how few executives and managers understand the types of fraud that could occur in an organization. Additionally, many times their assessments of the likelihood of fraud are severely biased. Ongoing fraud consulting and monitoring services – FraudSeeker can monitor data on your behalf looking for anomalies on your behalf. We can follow up with internal audit, executives, the audit committee or others to provide independent feedback on organizational trends. Investigations – When FraudSeeker identifies anomalies we can also assist or take the lead in the fraud investigation. FraudSeeker is essential for internal audit departments, risk management functions and public accounting firms concerned about mitigating audit risk related to fraud. 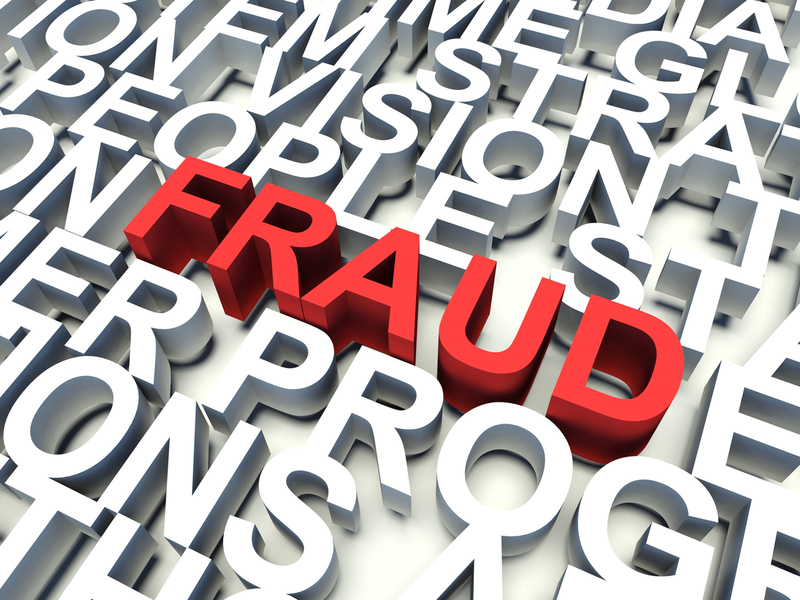 Have you recently fallen victim to a fraud? Is your Board and senior management team concerned about other areas of your organization? This is a perfect application for FraudSeeker. In such a situation, we can apply our tool, tweaking it for your organization, proving its effectiveness by running it retrospectively to identify the previous incident. Then we will run it using live and ongoing datasets to identify any additional anomalies now and in the future. We can even respond to these anomalies for you. Are you doing enough to mitigate fraud risk? Fraud is constantly in the news. It has become commonplace to a certain extent. Fraud is devastating to organizations, not only financially but also many times to their reputations. Don’t take a chance of being second-guessed if fraud does occur in your organization. You need the best fraud detection and response tool available. Remember, if you don’t think fraud is happening in your organization you either don’t know what to look for or where to look. We can help. Contact us today to help you identify and respond to fraud in your organization.